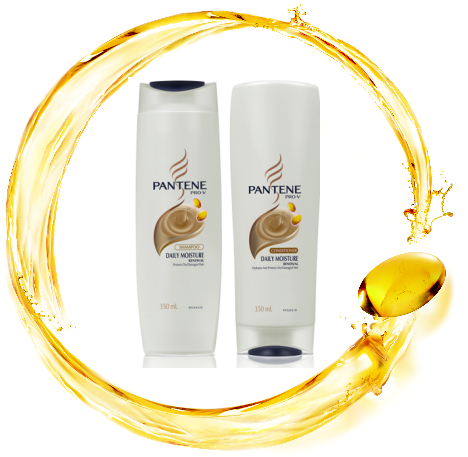 The secret shampoo that 83 per cent of Australian women want to use again, following and unbranded trial*, is the new formula Pantene Daily Moisture Renewal shampoo and conditioner. Featuring a new recharging Pro-V formula, the Pantene Daily Moisture Renewal shampoo and conditioner works more effectively to restore damaged hair back to healthy, shiny looking locks! I love Pantene, I can’t use anything else on my hair. Previous Post A Secret Shampoo Hits Australian Shores Today!